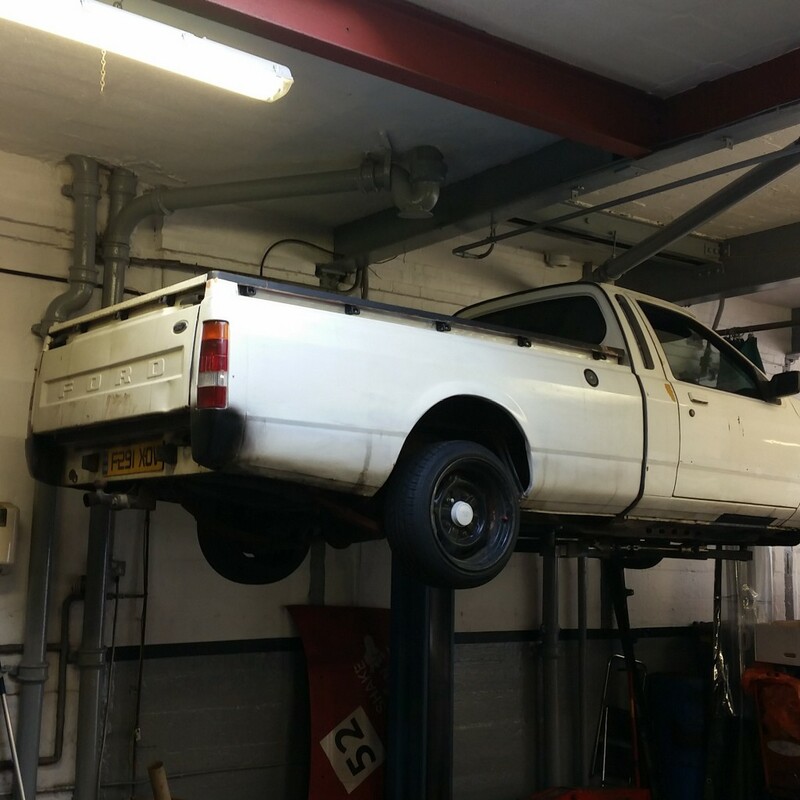 The latest project here at Aqua Garage Services is a Ford P100 Pickup custom conversion. 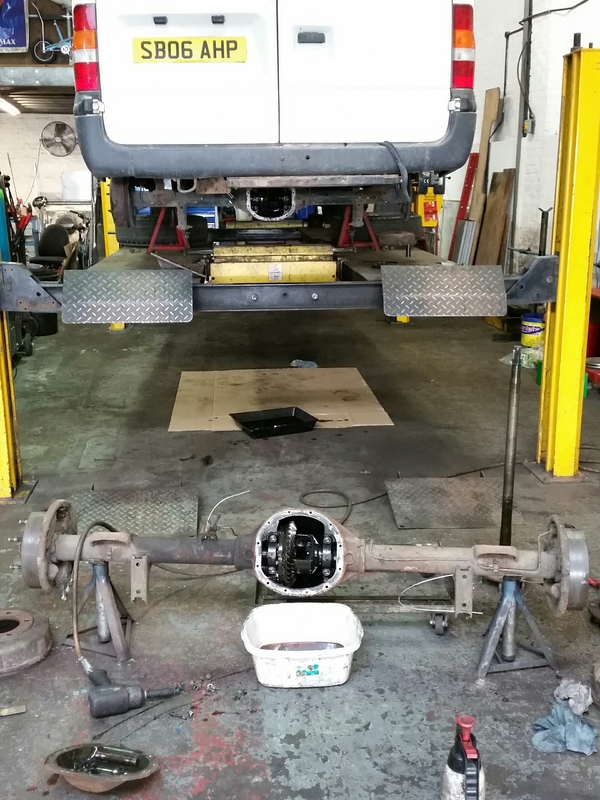 We are replacing the rear live axle with the rear end of a Cosworth, involving chassis modifications and making new turrets to house the coil over suspension components. 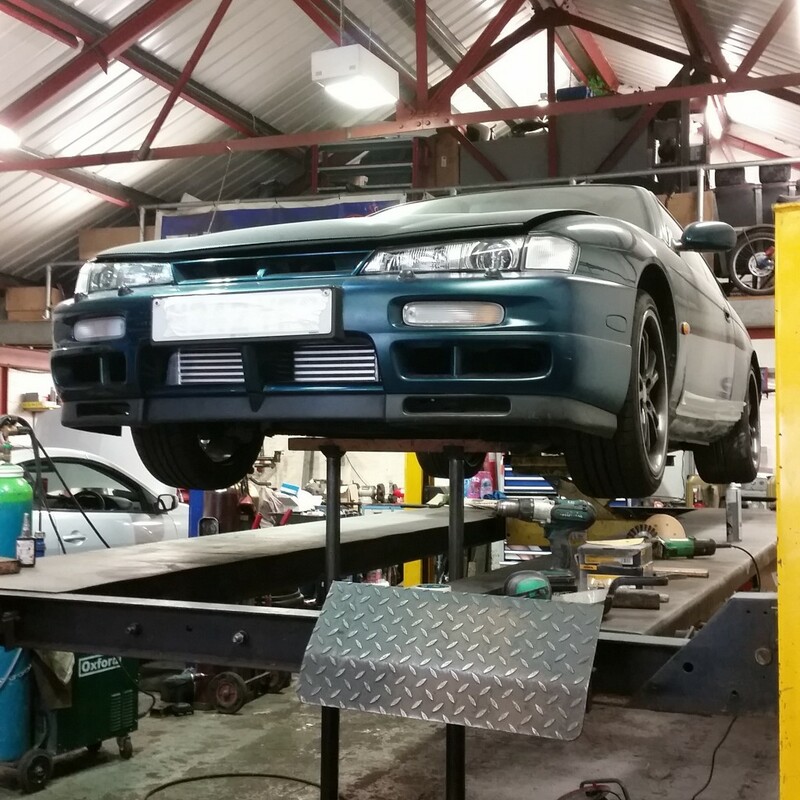 This Nissan 200sx s14a was booked in for some time – having extensive work carried out to the rear chassis & sub-frame mountings. The most recent job was to fit the front-mount inter-cooler. 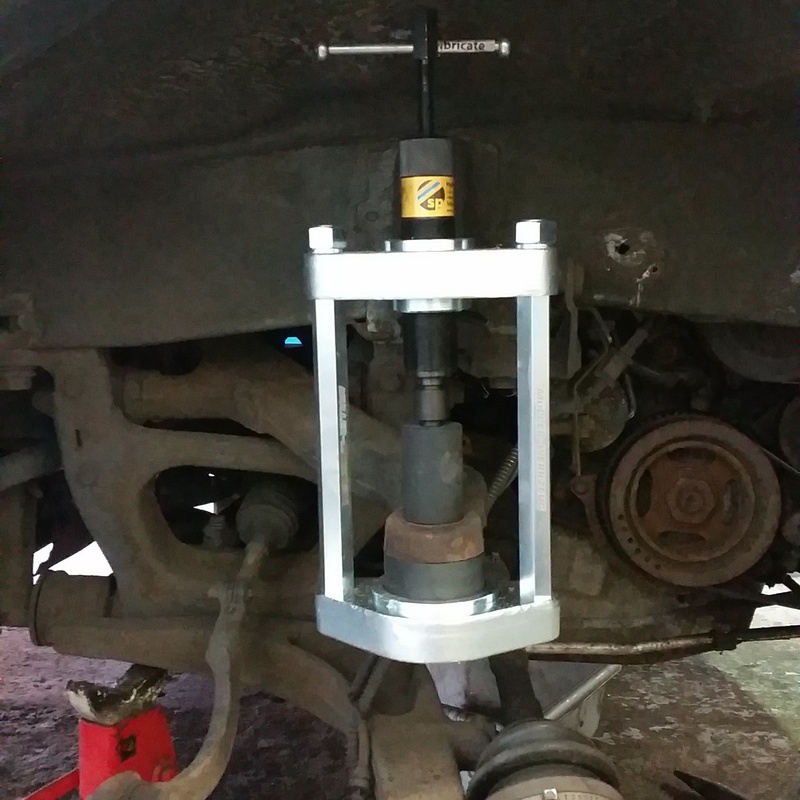 The front suspension swivels were replaced by Aqua Garage Services on this Renault Master – also applicable to Vauxhall Movano. We’re constantly investing in new tooling to make our work flow more efficient.